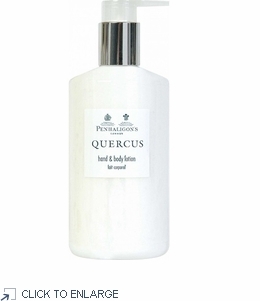 This is the Hand and Body Lotion that is found in luxury spas and hotels worldwide. It's formulation is different from the Hand & Nail Lotion. Size: 300ml / 10 fl oz pump dispenser, not boxed.